Ladies and Gentlemen, my first car. 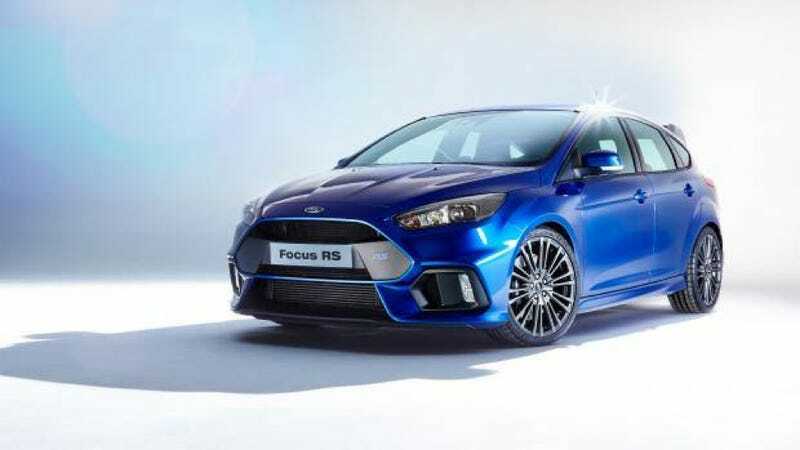 The Ford Focus RS. If it ever comes to the Philippines and would go for just below Php2M. Give me an estimate and I shall do a conversion.